So, what can you expect from the conference? This year the focus is on innovation and compliance. GDPR, which comes into force on the 25th of May, is set to be a key topic of conversation, from readiness to regulation. Additionally, the three information-packed days include opportunities to learn about technological innovation, leveraging & information value, and deployment of solutions. “We’re delighted that Automated Intelligence will be joining us for this year’s IRMS Conference in Brighton. At Automated Intelligence we love a bit of innovation, so this year’s theme is perfect for us. It gives us a great opportunity to share the depth and breadth of our data software solutions and how they can help transform the way organisations visualise and understand their data. In fact, since we specialise in creating products that improve both compliance and data analytics, you could say that they’re the perfect combination of the back to the future theme: best practice and innovation. 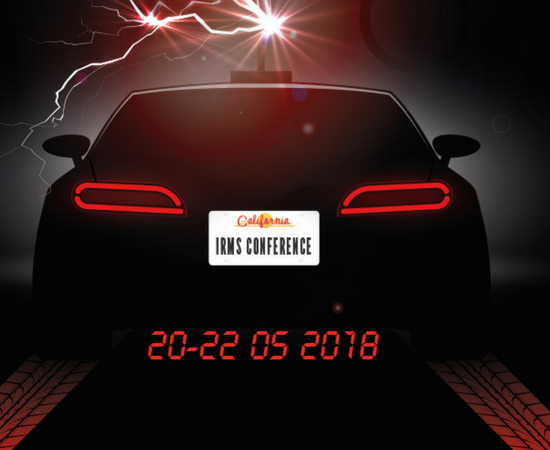 With that hint, there’s nothing more to say but “Watch this space!” and come and visit our stand because the IRMS 2018 conference looks set to be the best one yet.